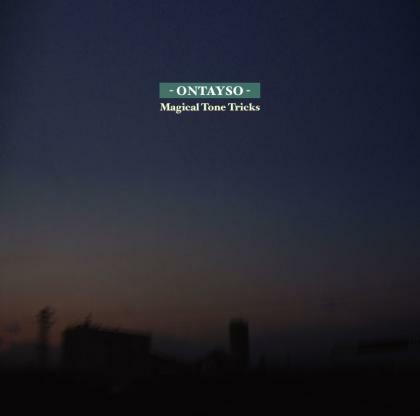 Magical Tone Tricks was created during the silent night hours as Ontayso's third full lenght album and their ninth release since their birth in 2002. Ontayso frequently collaborates with several musicians and acts but for this release Ontayso exists mainly by their two core members Koen Lybaert and Esther Santoyo. 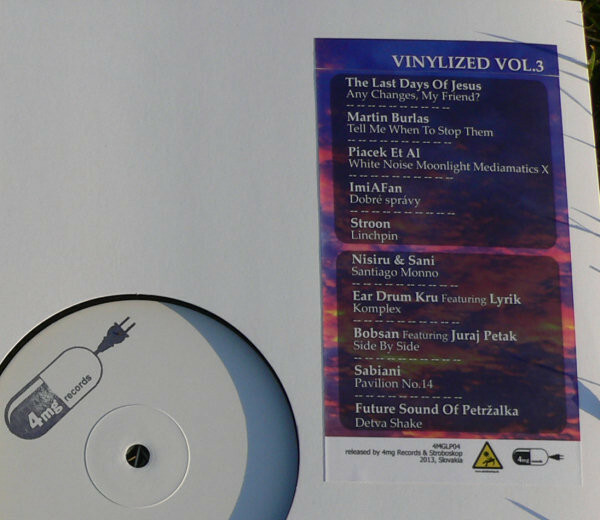 For this release Ontayso has been mainly focused on electronic manipulations and field recordings. The overall atmosphere spread over the 4 long tracks come close to the well known early Basic Channel sound. Magical Tone Tricks still keeps it's unique experimental Ontayso sound. It is their response to the excellent Rod Modell's releases on Silentes and shows their mutual love for this early 90ties Berlin sound and their joy of working with field recordings and minimal sound manipulations.